Summary: How God's people fuss over various doctrinal differences! To their own loss, for there is truth on both sides. Also a short history of the struggle, including a look at Pelagius, Calvin, and Arminius. I must say at the outset that the following paper was meant to be as fair and balanced as possible, giving as much Scriptural weight to one side as the other, and perhaps even leaving it to the reader to deal with the solution. 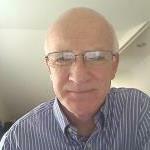 While that element is still there in some measure, I must confess that, even though I was unknowingly an Arminian most of my Christian life, I have – similarly unknowingly – leaned in these last couple of years towards the findings of John Calvin, though, as you will become aware later, I never read John Calvin. So be aware that I write much of what you will read and hear, through the lens of the verse with which I have placed on the cover of that book, a word taken not from some great theologian, but out of the mouth of a pagan emperor who had stumbled across truth in his dynamic dealings with the God of Daniel. “He does what he wills.” Whatever He wants to do, he does. He never asks me if I agree with His reasoning or logic in the matter. Not once has He consulted my feelings or opinions, my great studies and conclusions. He just does what He wants to do. Neither was Calvin or Arminius or Augustine or Paul offered a chance to weigh in on the subject before He acted. These men are, seeing through a glass darkly, mere reporters of what they think they see. I too. He did what He wanted to do, and I’m going to try to tell you what He did, though I can never tell you why, for He has not revealed that to me. Or to you. That’s what makes His grace so amazing. There is no reason on earth why Bob should have experienced the grace of God. But there is one in Heaven. And only God knows it. A couple years back, I put together a study of the doctrines of grace, something I had only then discovered after a lifetime in Arminian-based churches. I’ve put it in book form and named it He Does What He Wills. 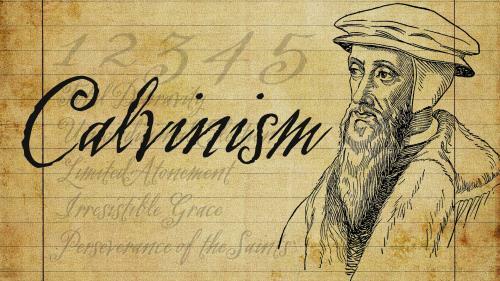 More recently, a listener to my regular podcast asked me to address the five points of Calvinism. 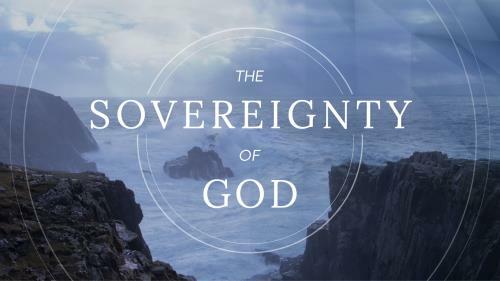 By studying the Scriptures on this subject two years ago, I had already done that, but it seemed it might be helpful to some listeners, to address the subject with Calvinists and Arminians in mind. Although I hasten to repeat, I have never read either of these giants of the faith. Now, by calling both men giants, I will offend all of my readers and listeners for sure. Both sides seem to be fixed in their position, and truly believe the other side to be consigned to eternal damnation, unless of course God is merciful to them at the last minute. In fact, all of us have been consigned to eternal damnation and are dependent on His mercy and grace for our salvation. And all of that, salvation grace, has to do with trusting in the shed blood of Jesus, not which doctrinal position I cling to, on most any subject. There are elect – chosen ones -on both sides of the strife, and non-elect on both sides. The family portrait seen by the Father is not influenced by these doctrinal wars. But Light is in His Word, and we must walk in it. Then we must ask others to see what we see, joyfully, not with hammer in hand. Only slowly, very slowly, do some come to the truth. And the truth is broader than the wars allow. What if both “truths” are true after all? That is, what if there are not two sides, but one huge side that comprehends both concepts, free will and determination by God? One thing is certain. We must all look at both sides. One never knows what truth might be lurking “over there.” I’m certainly glad I took a chance. How God's people fuss over various doctrinal differences! To their own loss, for there is truth on both sides. Also a short history of the struggle, including a look at Pelagius, Calvin, and Arminius.